The future of players in the modern game is more a flurry of business deals coming to fruition, and one is left to wonder how much control players may have over their destination, a feat often left to be bartered and negotiated on a table hosting agents and representatives. In view of this, it is refreshing to see players taking matters into their own hands and having a firm say about where they will play. 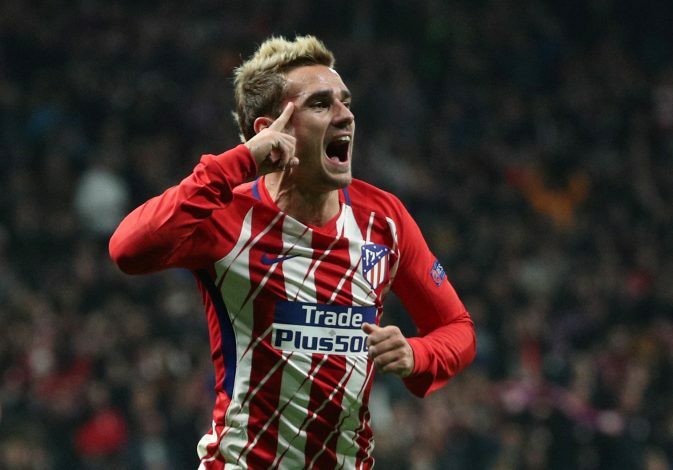 The saga of Antoine Griezmann was prominent for such an ordeal, with the Frenchman being linked with a host of clubs over the last two seasons – starting with Manchester United, and more recently touted to join Barcelona. As of such, the 27-year-old had promised that he will give a firm update regarding his future, and now he has. This was in reference to the fact that two separate endings had been planned – one announcing a departure and the other being the confirmation that he would stay on at Madrid. He added: “He spends half-an-hour going like ‘should I go, should I stay’ – there wasn’t much more action to be honest. But it is something that everybody was waiting for, including Atletico Madrid and Barcelona. Interesting stuff from the player, who will be hoping to make great strides with France in the World Cup over the course of the next month.